The winter months have made their arrival and I have decided to offer something different and fun this year to all my seniors. 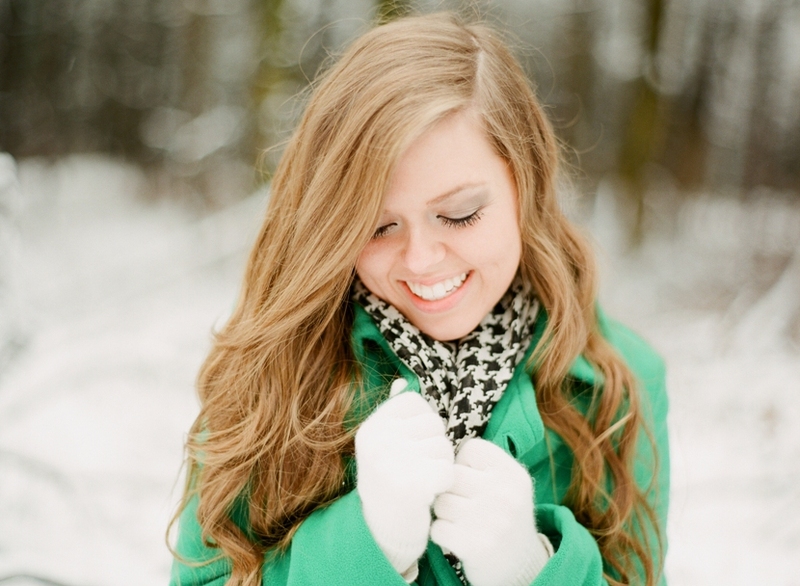 Typically, seniors don’t think about the winter months for their senior shoot. However, it is one of the most beautiful times of the year. Even if we don’t have a snowfall, the neutral palette of the outdoors and soft winter sunlight make for incredible scenery. 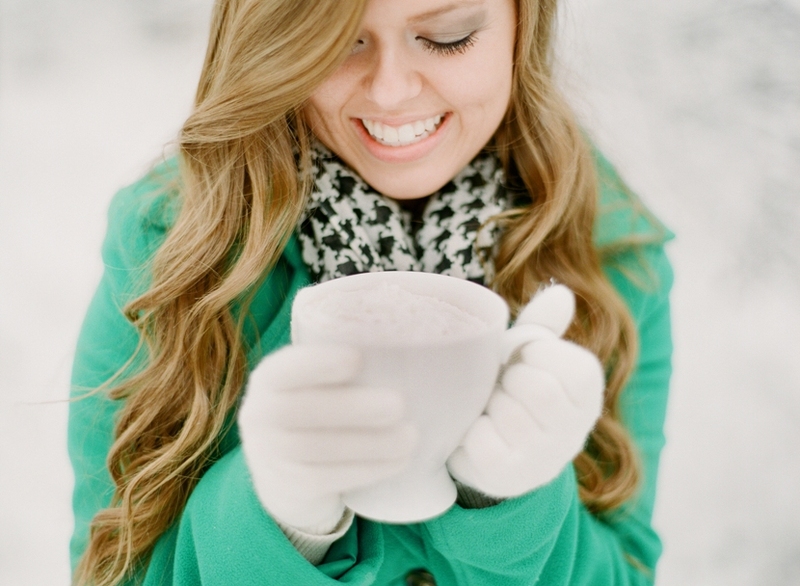 Therefore, I am offering a Winter Senior Collection for the months of January and February! 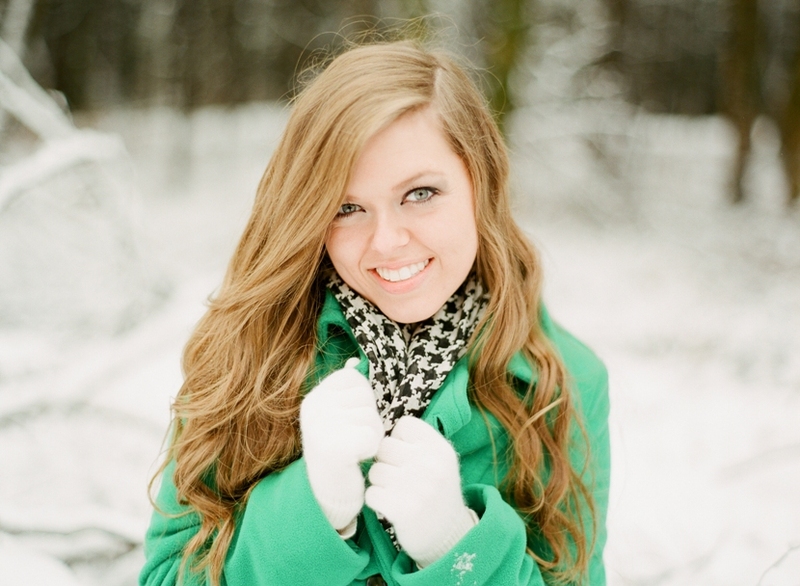 Each session will include a 45 minute photo-shoot, print credit, printed 4×6 proofs, and digital files. We will have limited spots for weekend appointments so please book in advance. 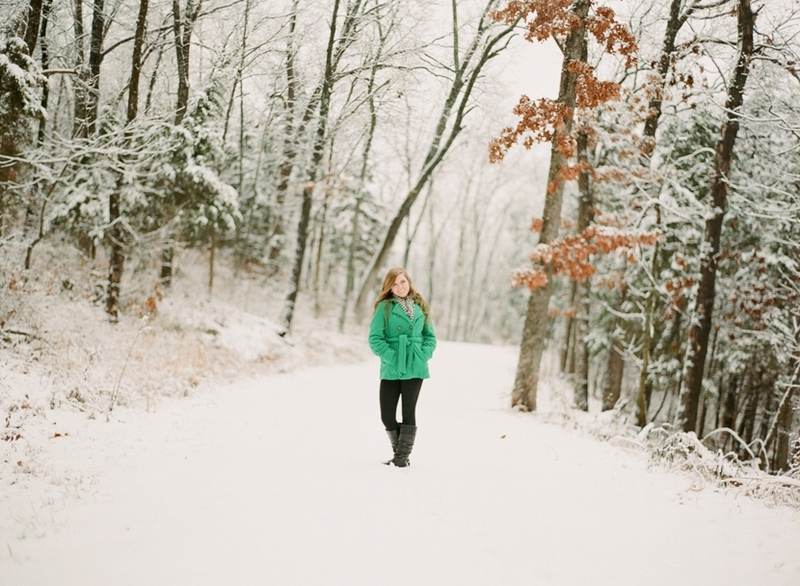 My senior model from Jefferson City High School, Kaitlyn, joined me for my first snow shoot this year! 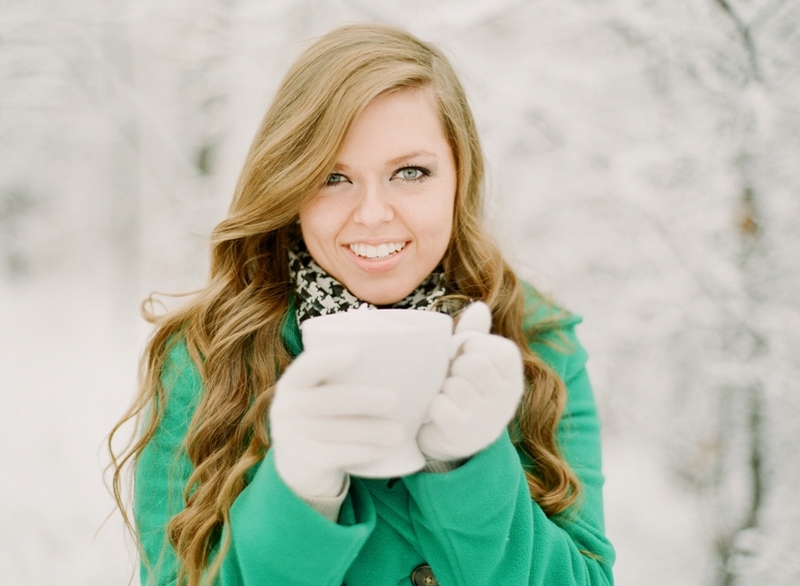 She is so fun to photograph and gorgeous as always. 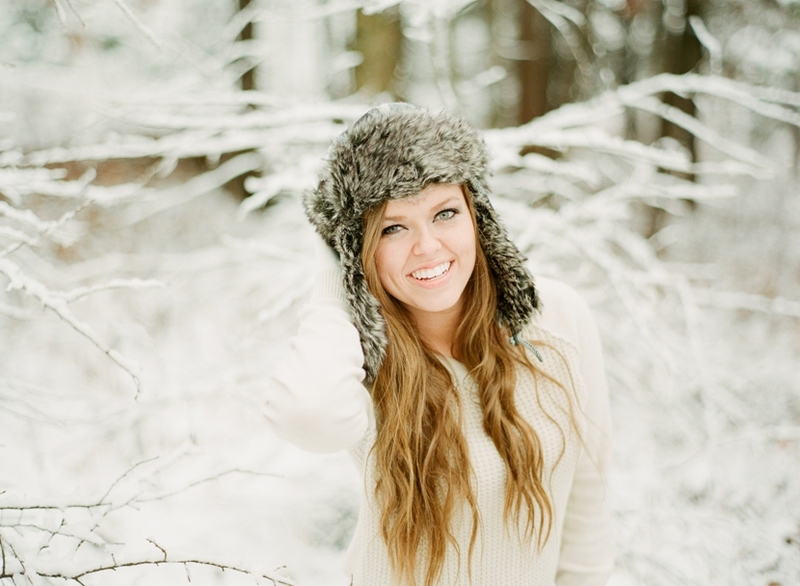 Please email lindsey@lindseypantaleo.com for additional photo-shoot and booking information.